EXPAT talents sent to Malaysia find an instant circle of acquaintances, for lack of friends. Great effort is put into making them feel welcome at their new workplace. The trailing spouse on the other hand, is usually having her — or his — first meal in the new country alone. Volunteer work can be an extremely rewarding path to new friendships and new interests. Some countries have many obstacles to a meaningful integration. Not so Malaysia. Language is not a barrier; English is widely spoken and Bahasa Melayu relatively easy to learn. Many cultural differences are obvious enough and can be taken into consideration before one puts his proverbial foot in it. Maybe, most importantly, the opportunities for volunteer engagements are numerous and diverse. Malaysia has seen a meteoritic rise in economic growth over the last couple of decades. Fast changes in social structures inevitably bring new challenges to a nation and Malaysia’s urban centres are no exception to this phenomenon. The good news however, is that Malaysians are a caring and giving people. It ranks 17th in last year’s Charities Aid Foundation World Giving Index. Which brings us to the afore-mentioned volunteering opportunities. A Harvard Business school study found that giving makes people happy and increases personal satisfaction. While monetary donations are an easy and obvious choice of charitable engagement, time and effort spent helping others is equally important and often even more rewarding for both the giving and receiving party. Our social structures and networks, such as family and friends, are key components necessary to our mental health, wellbeing and feeling of self-worth. Through volunteering engagements. we meet new people, with backgrounds, experiences and views different from our own and our peers. Broadening one’s horizon is beneficial to anyone, local or foreigner alike. For expats, however, who typically move to new shores as couples or nuclear families, the value of forming new relationships is as indisputable as it is indispensable. Living in a culture different from one’s own certainly opens a foreigner’s mind to distinctively contrasting ways of living. To enlist with a local social support network, however, considerably deepens one’s understanding and appreciation for the host nation and the challenges it faces. Confronting some of the trials encountered by a fast-growing community, especially such as less affluent urban dwellers of large cities, can be a lot to stomach. Most expats to Kuala Lumpur typically hail from comfortable economic backgrounds and might feel overwhelmed by certain aspects of hands-on volunteering. 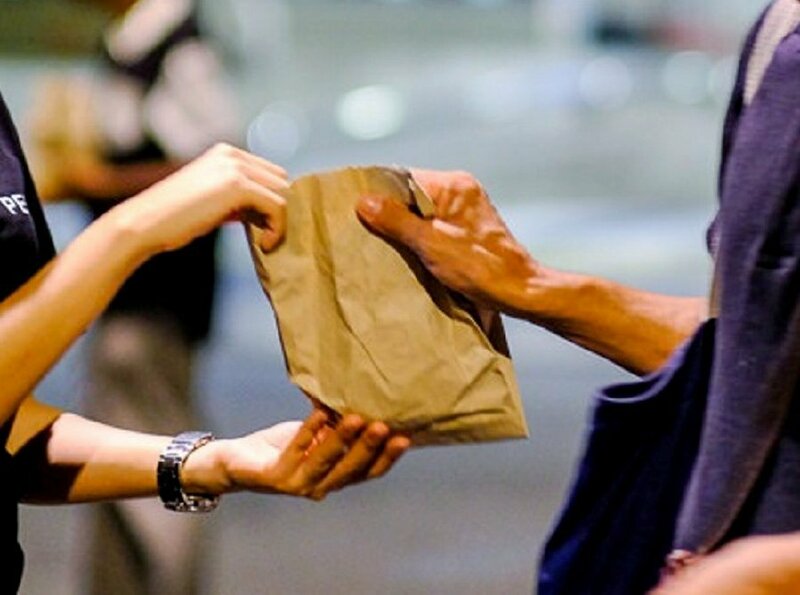 There is no shame in this, and monetary donations and contributions in kind, such as food, clothing or household items, are always welcome and can go a long way towards helping those in need. More veteran benefactors, however, will find a large variety of ethically responsible agencies and non-governmental organisation to which to donate their time and effort. Homelessness is an issue on the streets of Kuala Lumpur. While official numbers are hard to come by and the predicament is not the same as with the levels of some crisis-riddled metropolitan areas of the world, vagrancy is not only a problem in and of itself. It triggers a number of related issues, such as lack of food and education, poor healthcare, mental health issues, breakdown of social connections and more. Food drives, soup kitchens, mobile health care provision, child and minors care programmes, to name a few, provide services for the less fortunate members of society. At the same time, these parties offer endless opportunities for those fortunate enough to be in a position to help. Many other, less grim, but equally important issues faced by a growing economy are in constant need of betterment and active support. Refugee camps need backing for their language and basic education programmes. Community and infrastructure development in rural areas provide willing helpers with an opportunity to put their time and dexterity to good use. Animal welfare and wildlife conservation organisations need dynamic and effective help from the more ecologically inclined volunteer. The list of worthwhile causes to support is endless. While Malaysia’s beautiful sights, delectable food and stunning beaches give us an appreciation for our own good fortune, volunteering will give us a new and deeper appreciation for our Malaysian hosts and their giving hearts. Submit a photo and stand a chance to win a HUAWEI P30 Pro or up to RM80,000 cash! What did you have for breakfast today? These folks had a serving of Avengers: Endgame!